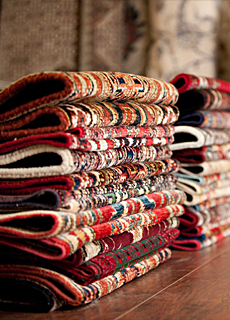 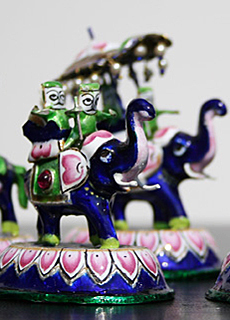 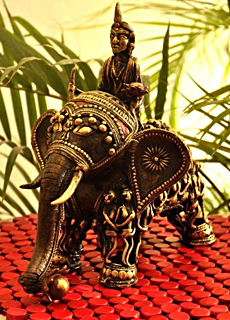 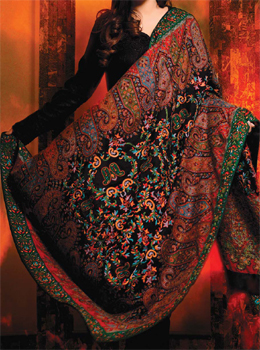 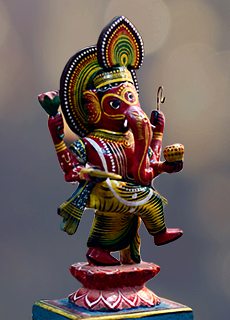 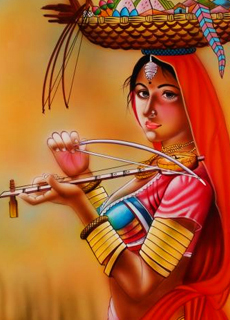 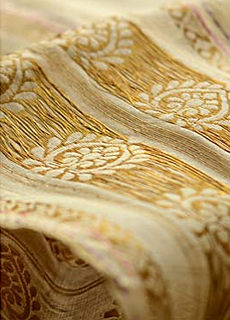 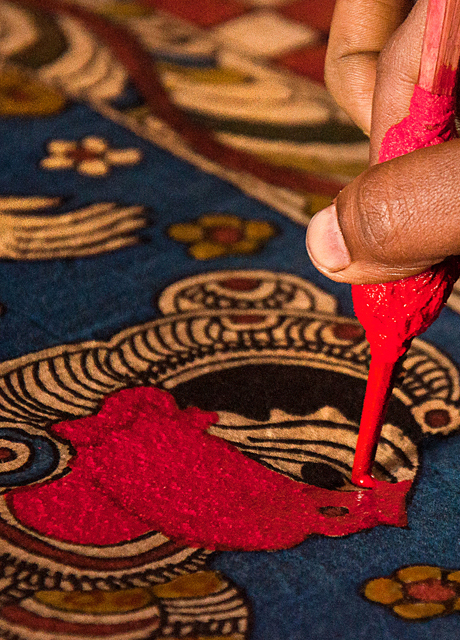 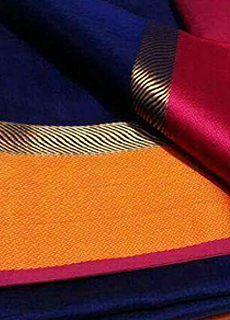 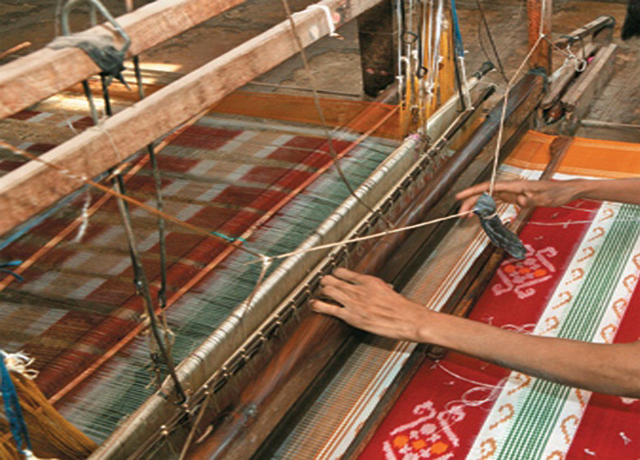 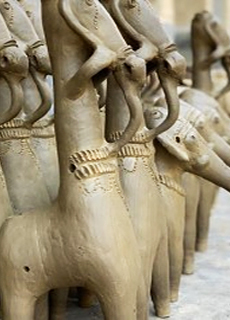 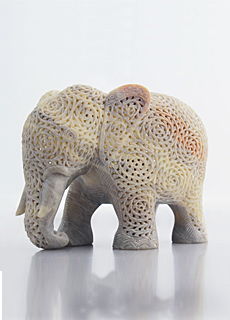 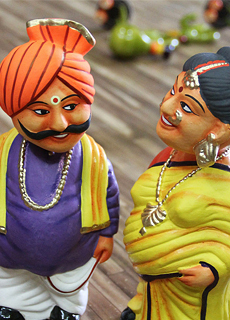 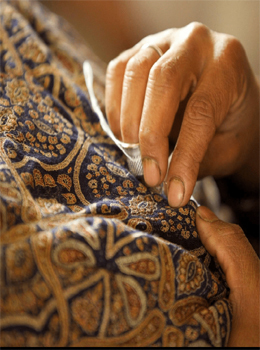 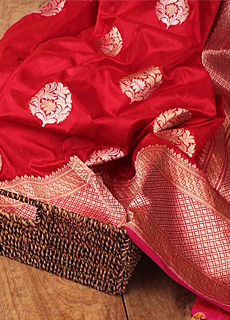 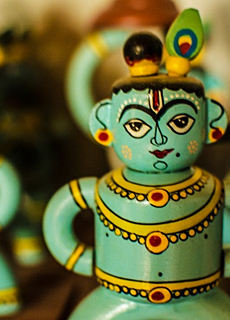 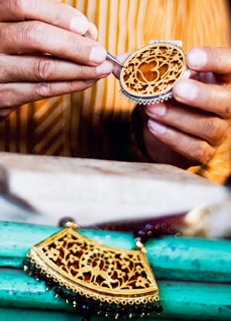 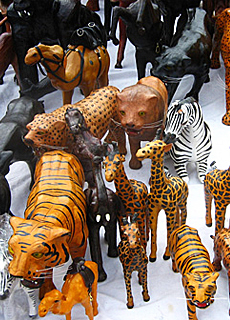 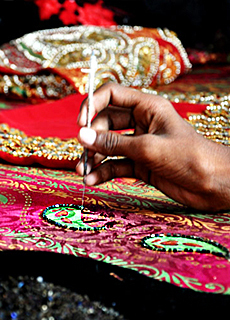 The Handicrafts of India are diverse, rich in history ,culture and religion. 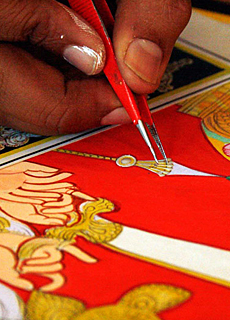 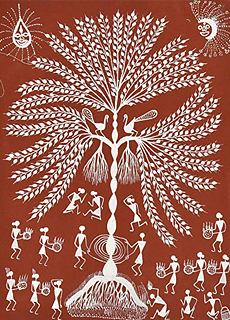 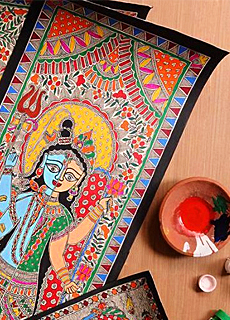 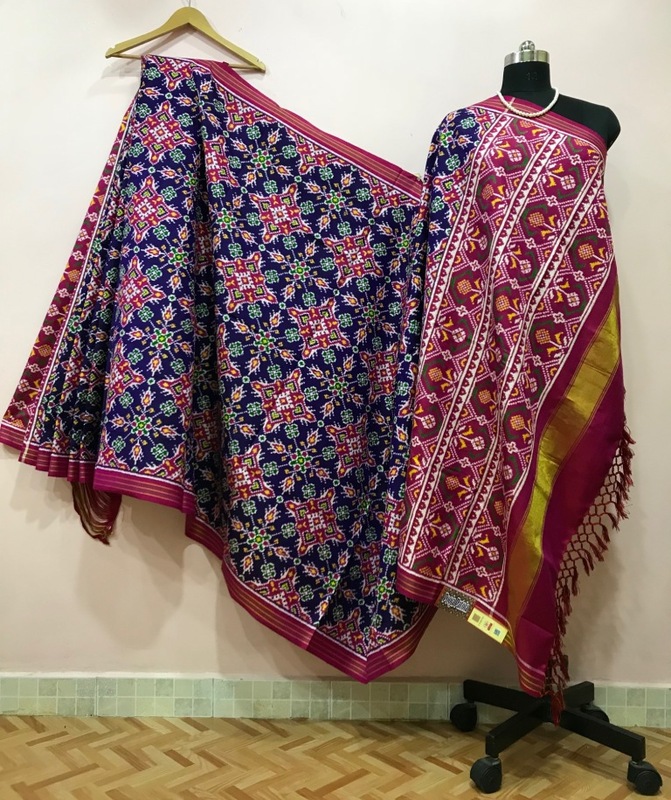 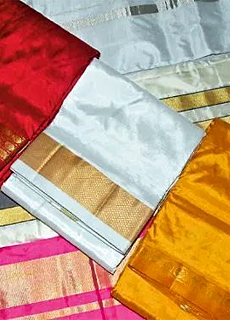 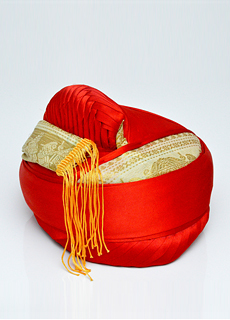 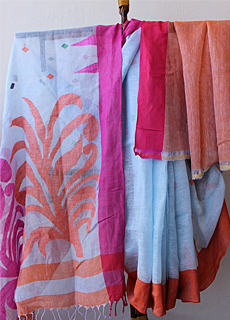 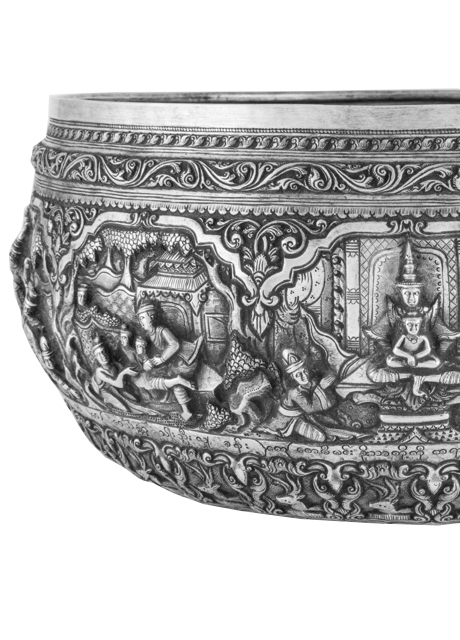 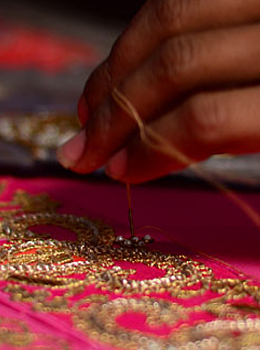 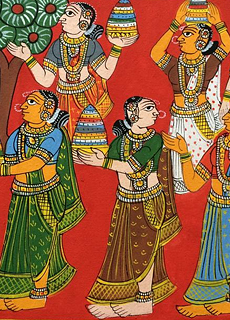 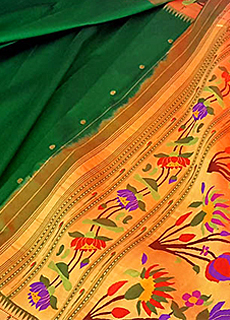 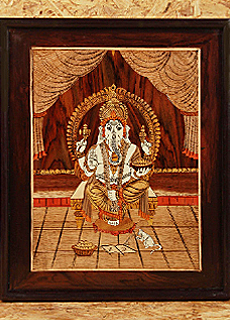 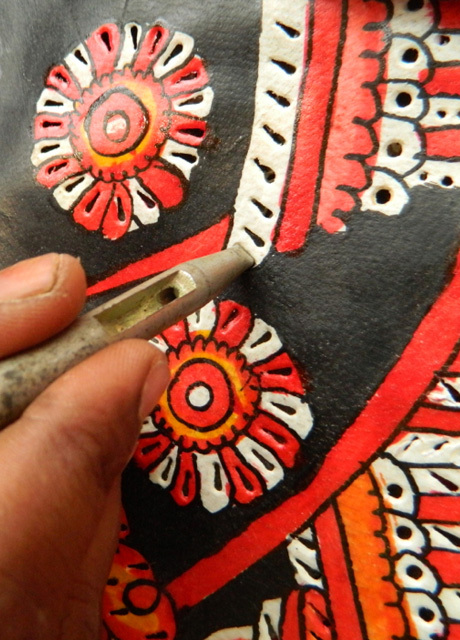 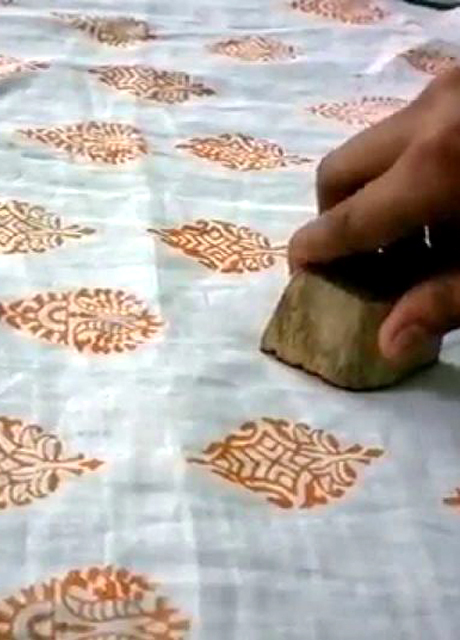 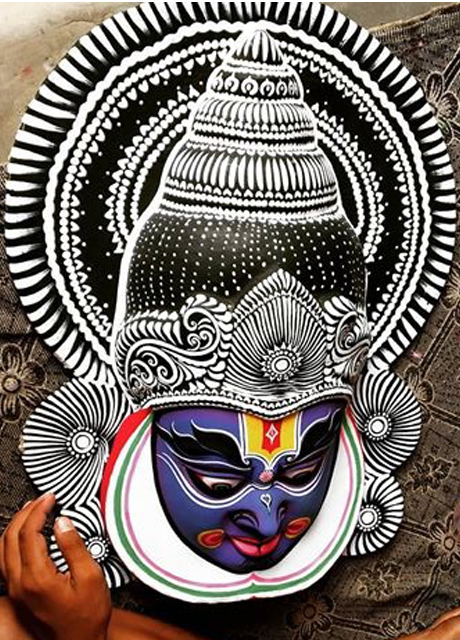 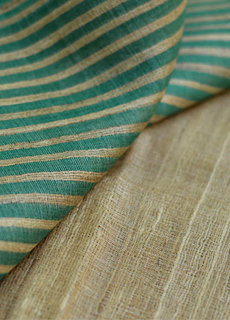 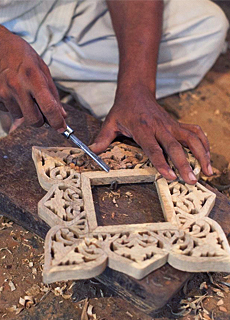 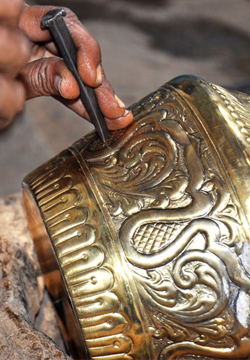 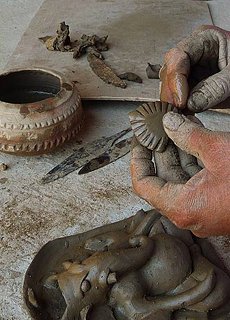 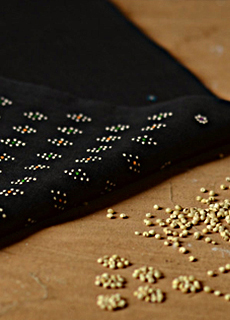 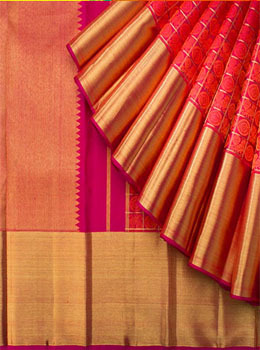 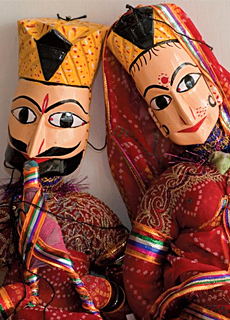 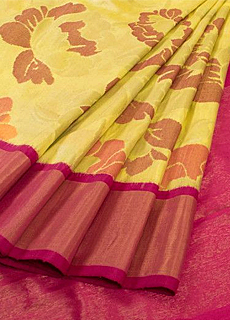 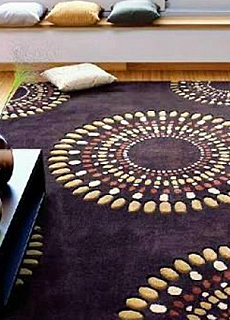 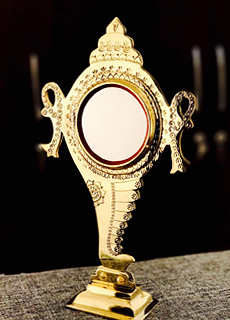 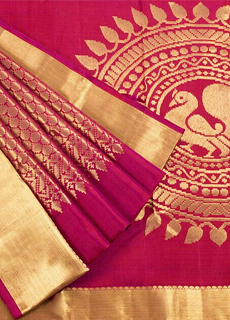 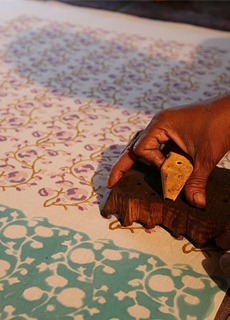 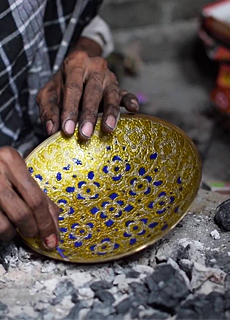 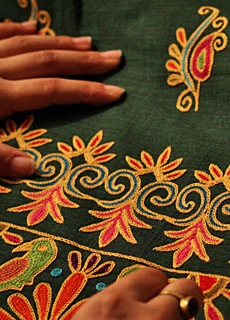 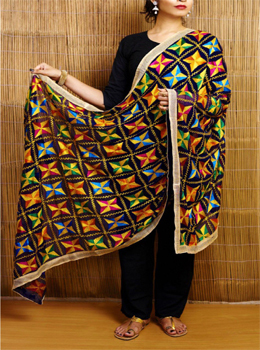 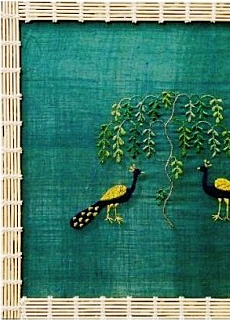 The craft of each State in India reflect the influence of different tradition. 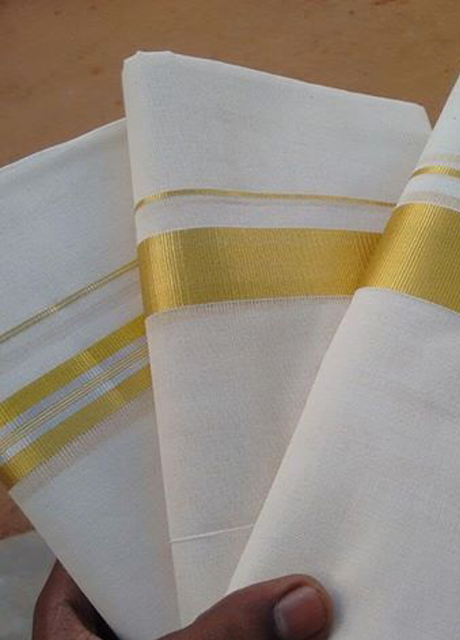 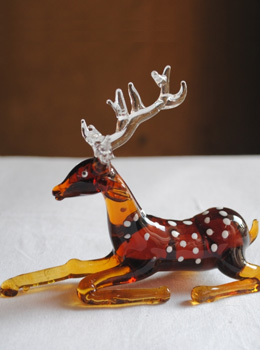 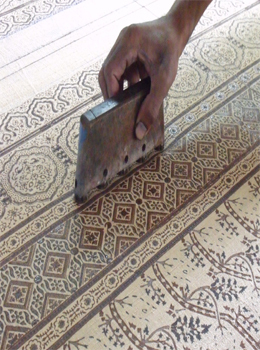 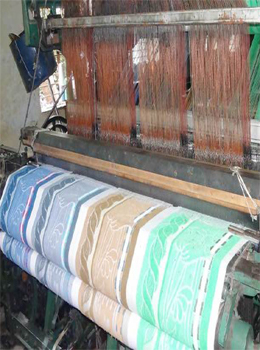 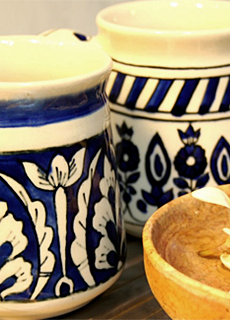 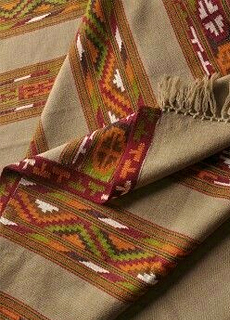 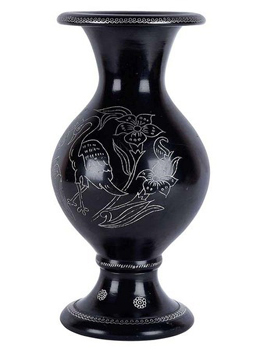 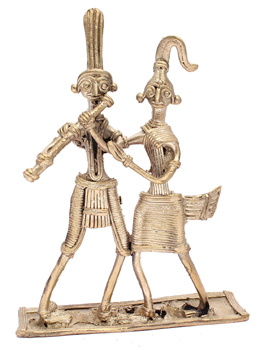 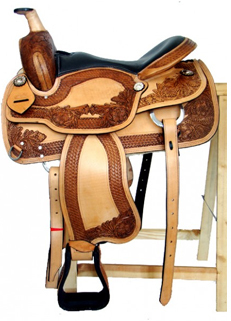 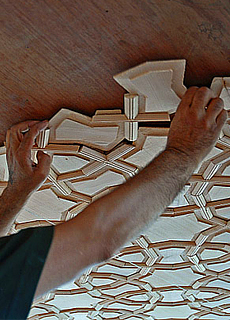 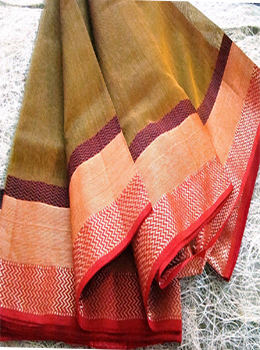 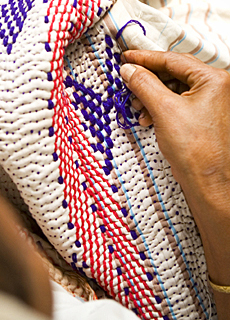 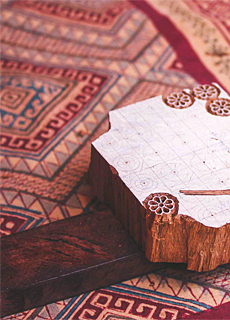 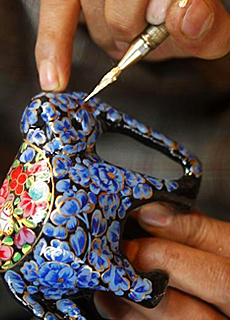 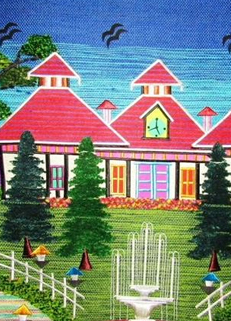 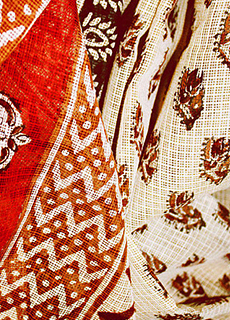 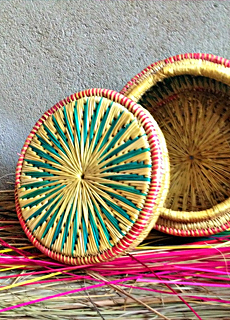 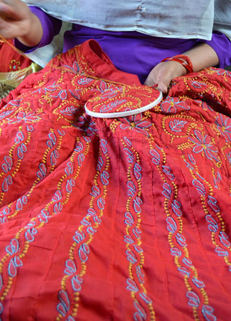 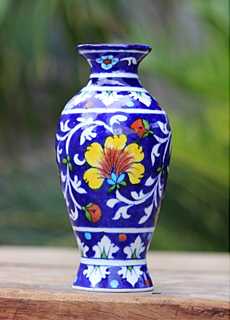 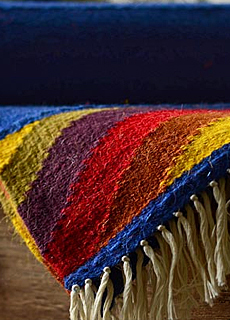 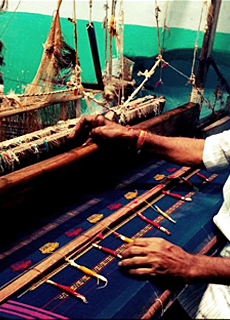 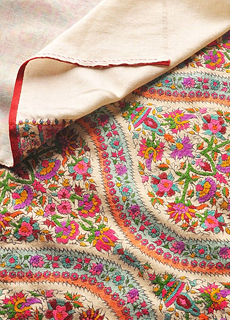 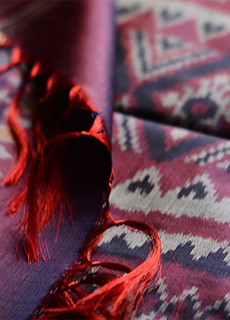 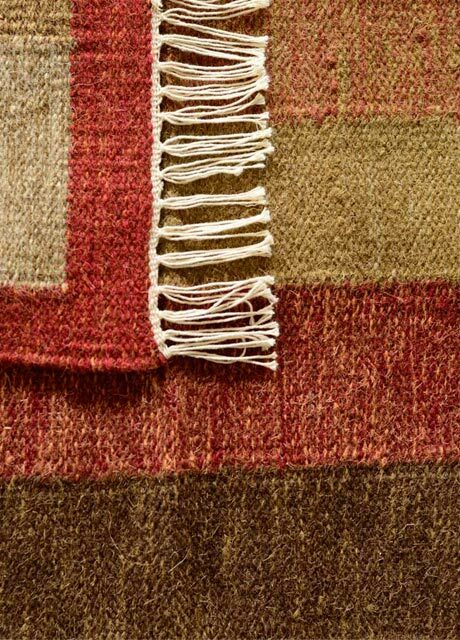 Throughout centuries, crafts have been embedded as a culture and tradition within rural communities. 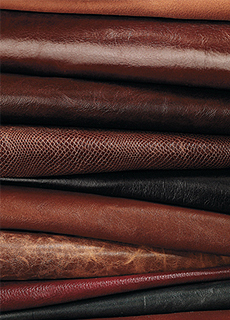 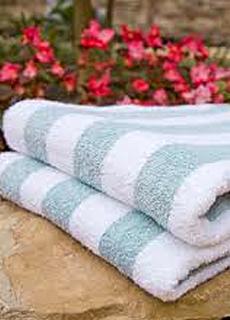 Name conveys an assurance of quality and distinctiveness, which is essentially attributable to the place of its origin.